Home > Live Auction > LG/LV/GC This Auction Is NOW CLOSED! 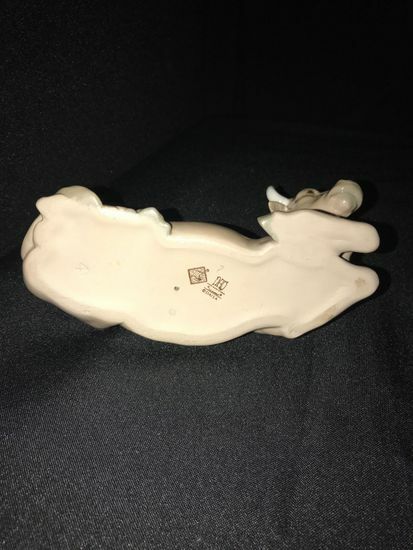 It was available for Pre Bidding on July 26th at 8:30 PM Starting With Lot 1 Winning Items MUST be picked up on July 31st at the tag sale in Lake Grove from 10-12pm and items in Locust Valley are available on Friday July 27th from 10-12pm. Any items labeled as Garden City can be picked up at either tag sale location or in Garden City. You may also inquire about delivery services or shipping if available. 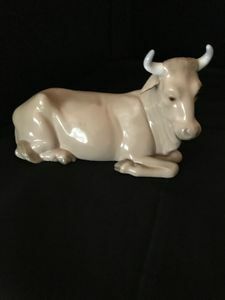 > Lot 009 Lladro Calf 4.5 Inches H X 6.5 Inches L. PICK UP IN LAKE GROVE. 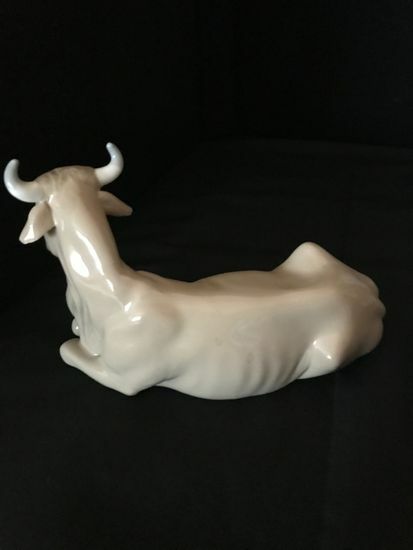 Lot 009 Lladro Calf 4.5 Inches H X 6.5 Inches L. PICK UP IN LAKE GROVE. Lladro Calf 4.5 Inches H X 6.5 Inches L. PICK UP IN LAKE GROVE.